Previous Post Black and White Dog Goes Big Time! Still time to vote for Abbie! 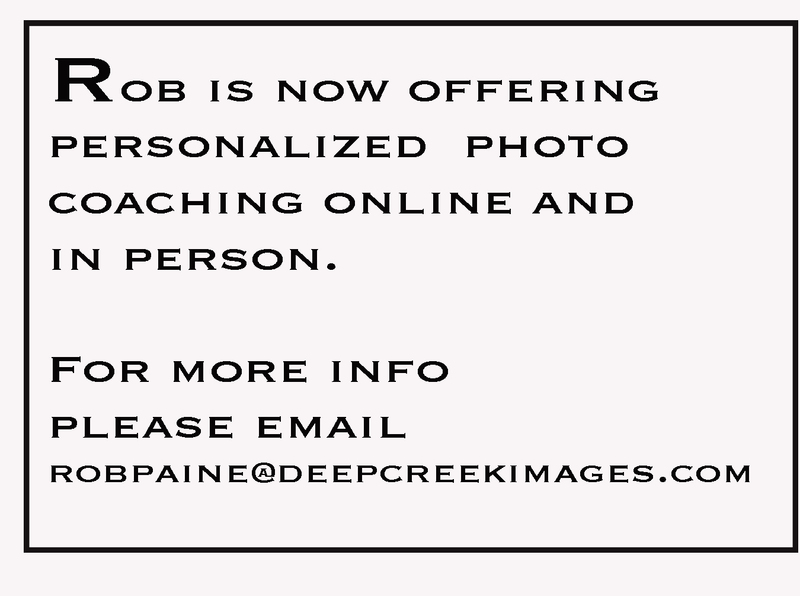 Earlier this year I entered Abbie’s photo in the Workman’s Page-A-Day® online pet photo contest. 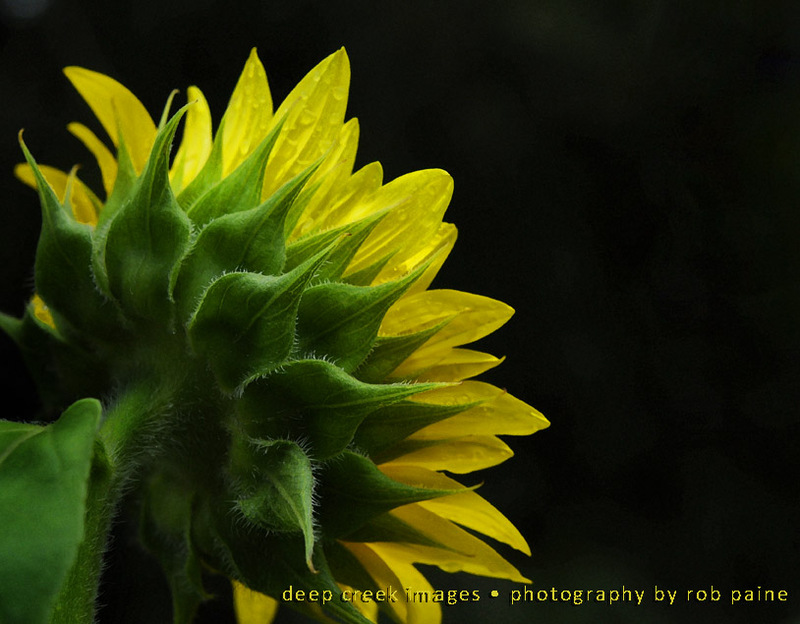 This week I was informed Abbie’s photo would be part of Workman’s national contest this week. 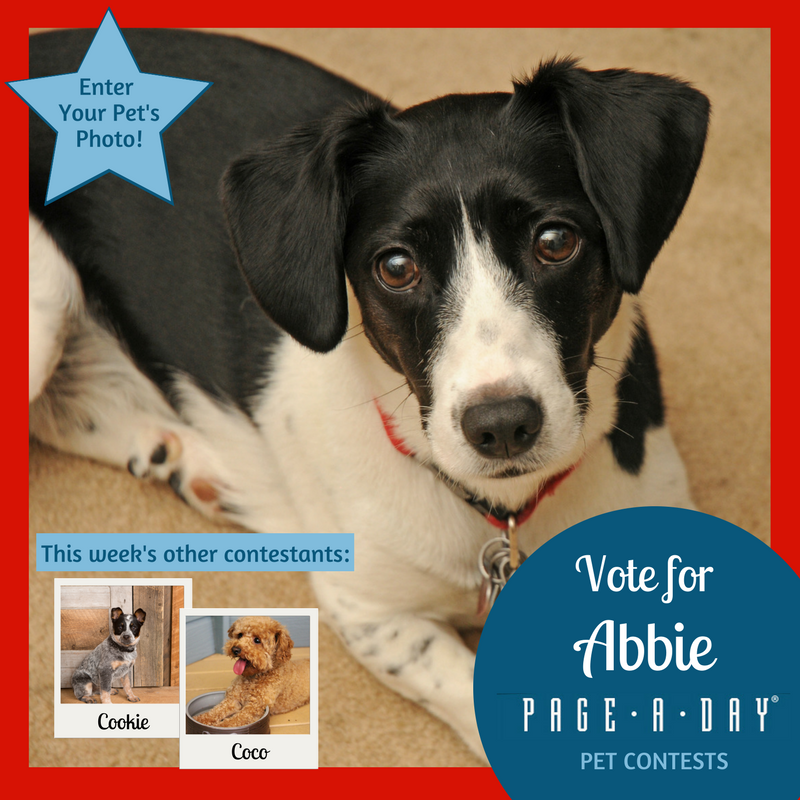 You can vote for Abbie here. The voting concludes Sunday night, Aug 13.